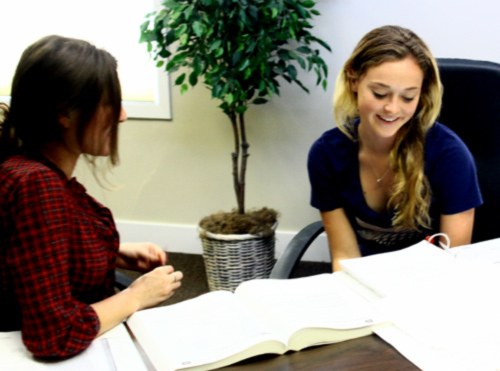 We offer private and paired academic tutoring at our Education Center or in your home. After we assess each student's learning styles and academic goals, we pair them with a tutor who is an expert in their field. All of our tutors have been trained by Paul the Tutor to respond to students' unique learning styles. Tutors work with students to develop core cognitive skills while making meaningful improvements in grades and test scores.